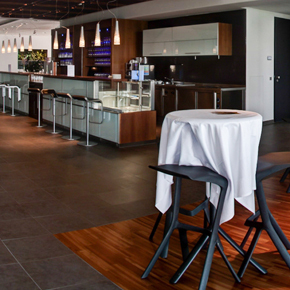 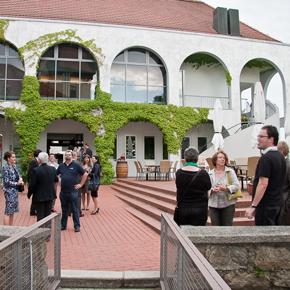 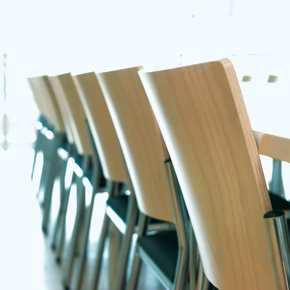 The ideal environment for your event – with its variety of spaces in amsec IMPULS, working & living, IT Centre and Hagenberg Castle – Softwarepark Hagenberg offers the ideal setting for meetings, workshops, specialist events and family celebrations. 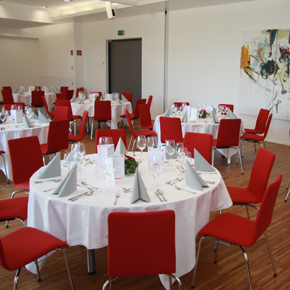 The multipurpose and spacious amsec IMPULS event centre is an ideal space for conferences, trade fairs, conventions, gala dinners, and other public events. 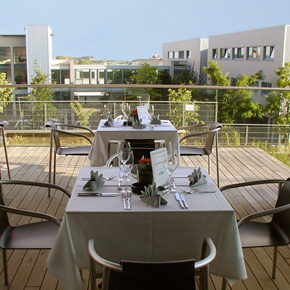 The in-house bar, the cosy lounge and the professional service complete the package. 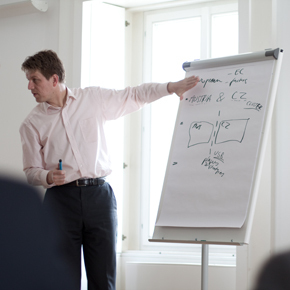 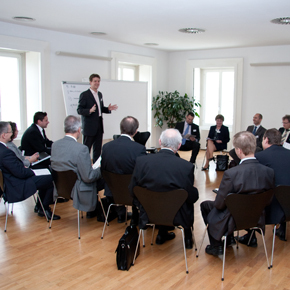 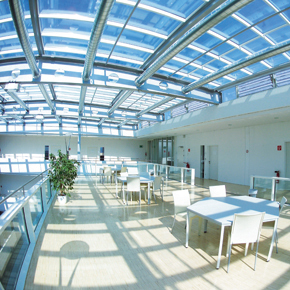 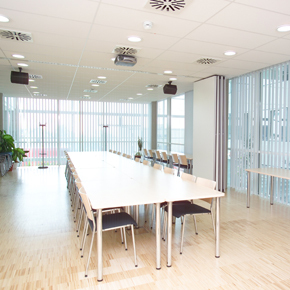 The various seminar rooms and incomparable atrium in the IT Centre offer an ideal place for communication and presentation purposes, seminars, conferences and trade fairs. 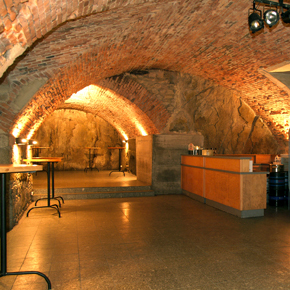 The historic Hagenberg Castle offers a unique atmosphere for events, conventions, seminars, workshops, lectures and much more. 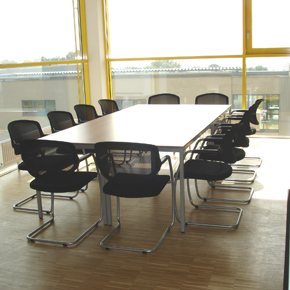 The modern meeting room fitted with the latest equipment in the Arbeiten & Wohnen (Working & Living) building captivates with its great view and offers ideal conditions for workshops and meetings in small groups of up to 12 people.